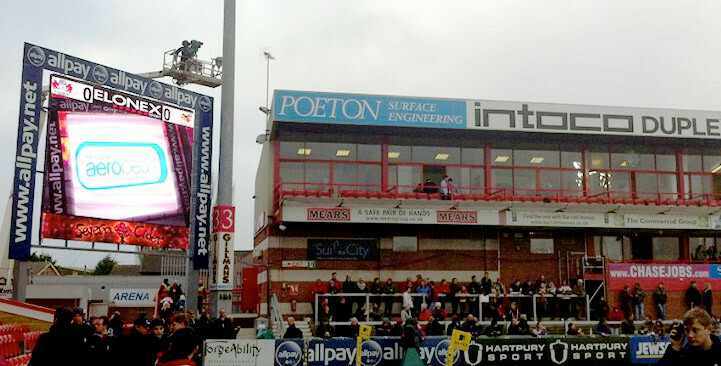 We have seen a huge growth in the Digital Marketing sector, by using Display Advertising companies put brands in our viewing space when we are out and about. 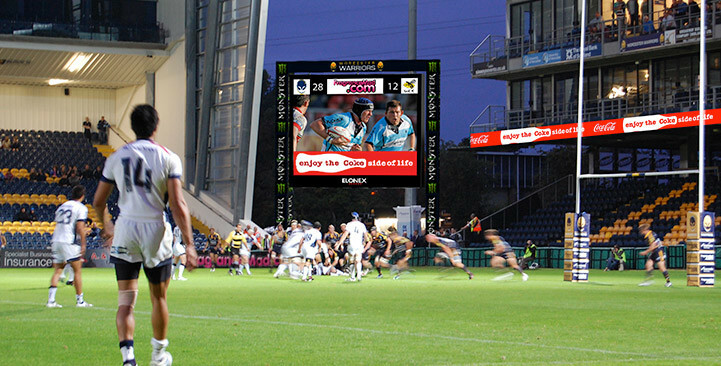 This type of outdoor media is an incredibly flexible way to capture a large audience. 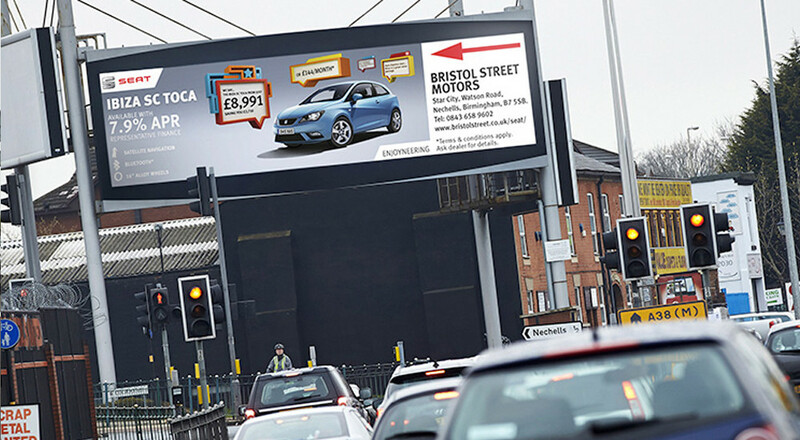 We work with the leading providers of Digital Advertising across the UK able to provide the best solution at the right price to due to our relationships. 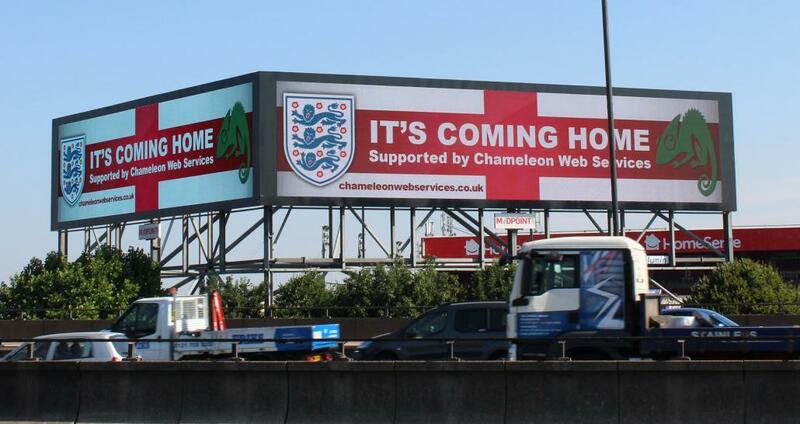 We work closely with innovative companies delivering media to an audience of over 2 billion people with display advertising opportunities covering digital roadside, sporting events, shopping centres, casino’s, auction houses, etc. 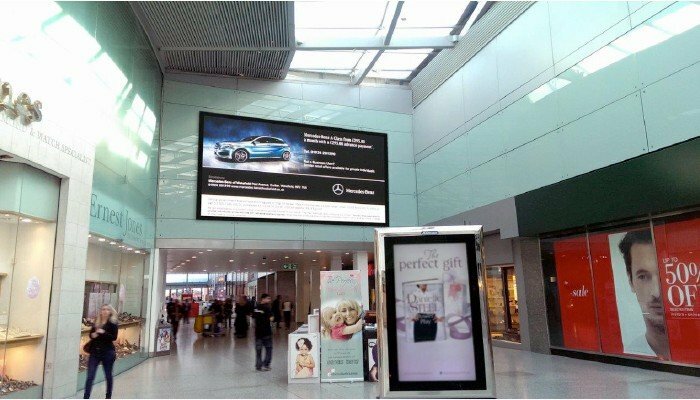 Our goal was to be able to provide digital advertising solutions across Europe on the largest sky scraper digital advertising screens and be able to negotiate deals in the best-positioned advertising platforms across the UK and Europe. 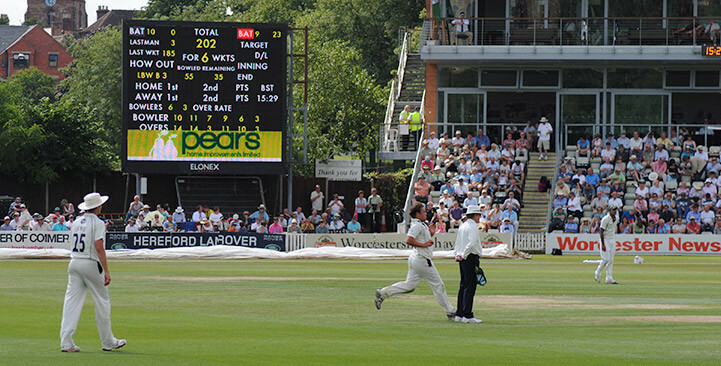 Due to our increased advertising spend with partners we are able to provide discounted rates for some of the most expensive peak times available. 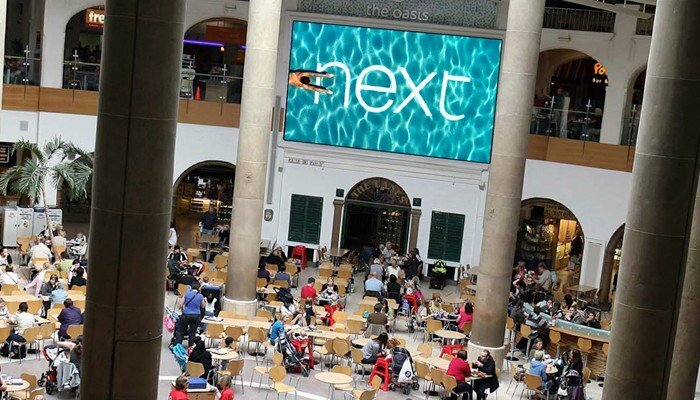 Europe’s largest digital advertising screen located at Manchester Piccadilly Station has a constant audience. 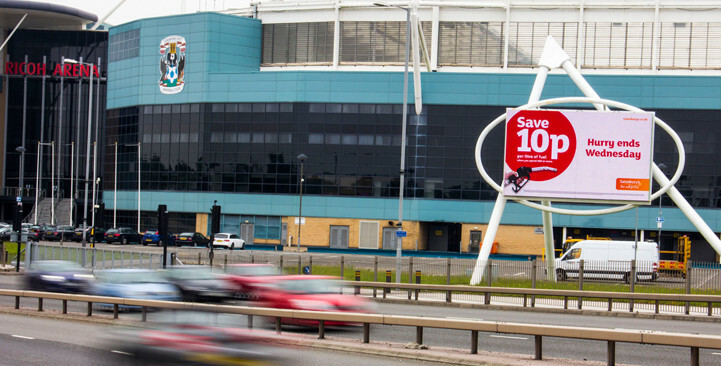 Next to one of the busiest routes into Coventry, the Ricoh arena has frequent events and offers a high impact presence for your brand. This location is busy 24 hours a day. 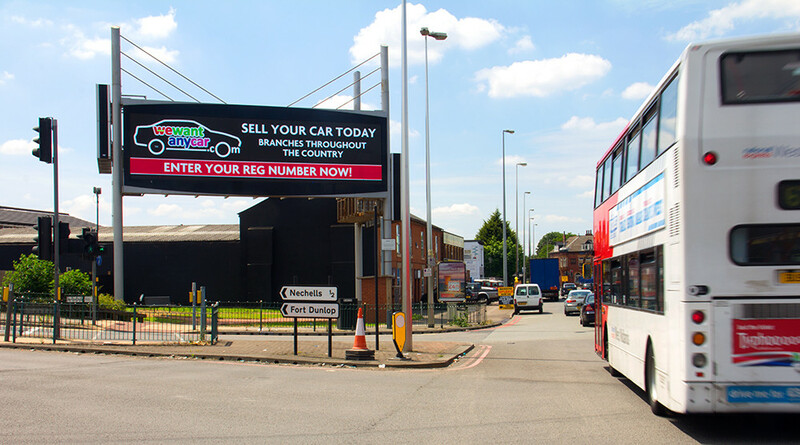 We can provide our clients with UK Display Advertising in some of the most populated areas of the country. 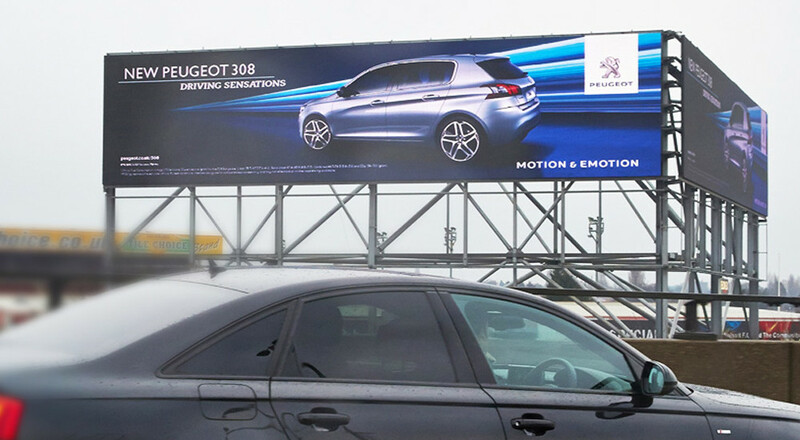 We have access to digital roadside advertising in the busiest areas of the UK include Motorways and busy dual carriageways. We can promote your brand at Manchester Piccadilly, M5 Junction 1, Birmingham Spaghetti Junction, Birmingham M6 J9 West, Ricoh Coventry, A45 and prestigious sporting events like The British Basketball League. 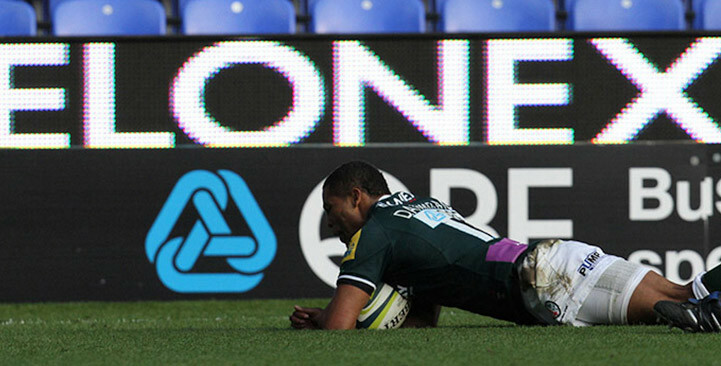 Sporting events provide one of the leading ways to deliver high impact advertising and we can provide sports LED advertising in some of the best UK venues such as London Irish, Gloucester Rugby Club, Northampton Saints, Worcester Cricket Club, Worcester Warriors, etc. Save money on your display advertising by taking advantage of our buying power. 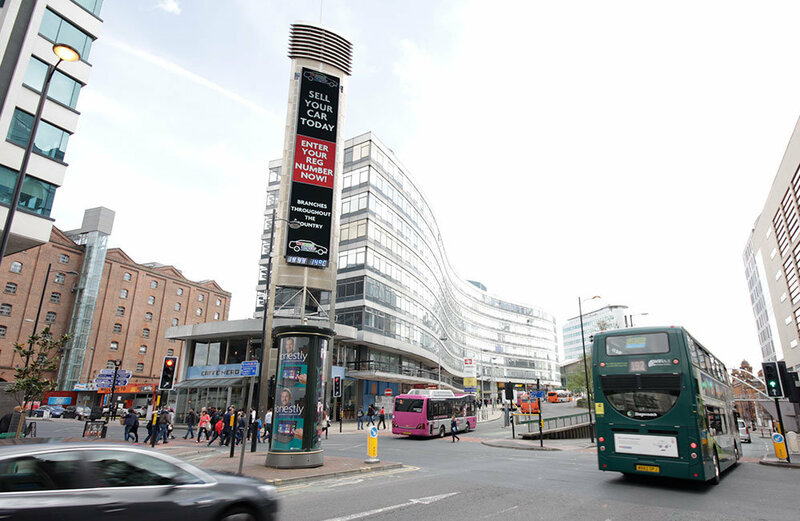 This digital screen is one of the most driven past screens in Birmingham. Near to the RAC building on the M6 Junction 9 at the point the M5 joins the M6 it is a key point of the Birmingham road network. 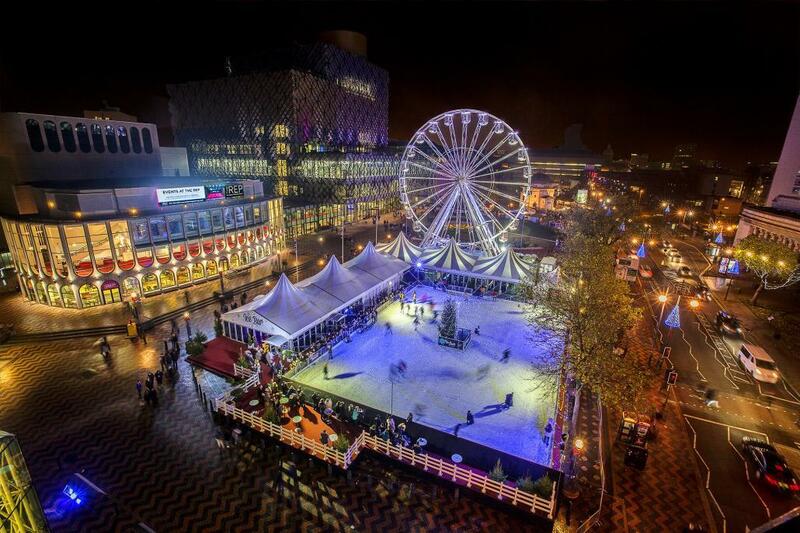 Near to Aston Villa FC, Barclaycard Arena, Birmingham Airport, Birmingham City Football Club, Edgbaston Cricket Club, Genting Arena, The Bull Ring Shopping Centre, Merry Hill Shopping Centre, West Bromwich Albion Football Club, etc. 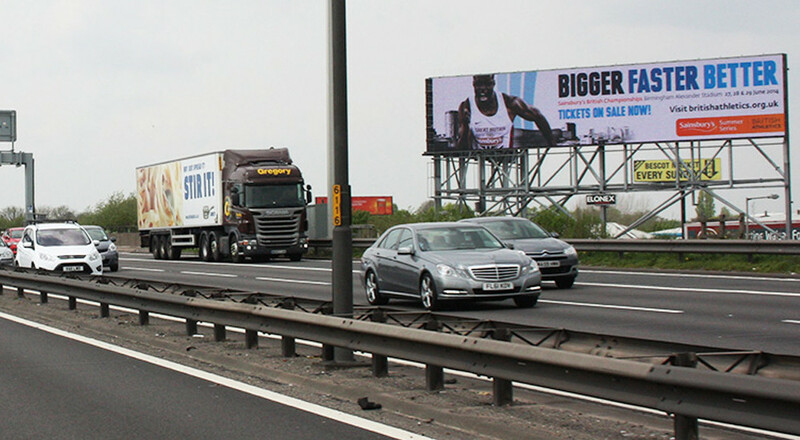 This section of the M5 is one of the main routes to the M6, M42, M54 & M40. 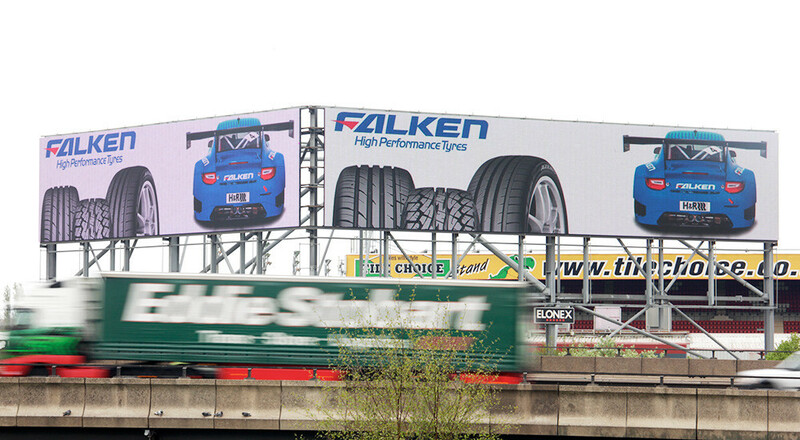 Birmingham M5 Motorway between Junction 1 and 2. The M5 Junction 1 is one of the busiest parts of the UK motorway network connecting commuters heading onto the M6 and M42. Digital advertising can be a vital part of brand success and when used with SEO services and Pay Per Click advertising your business can dominate its sector. 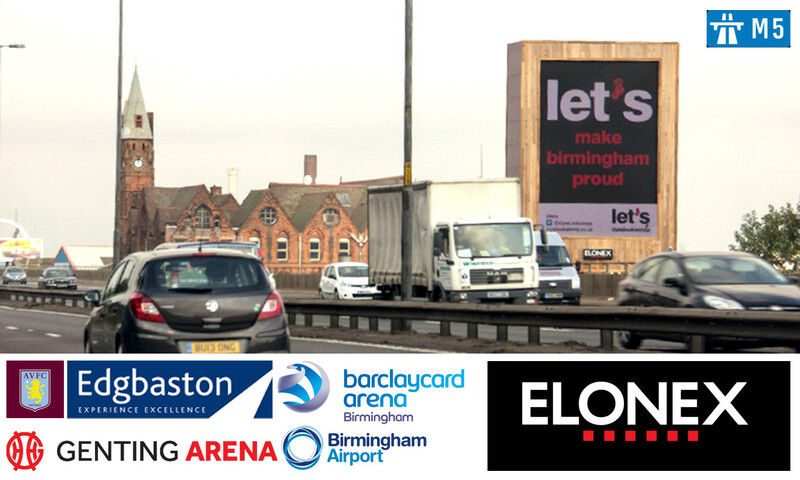 Get in touch to arrange a meeting at our Birmingham head office to find out what we can achieve for your business.